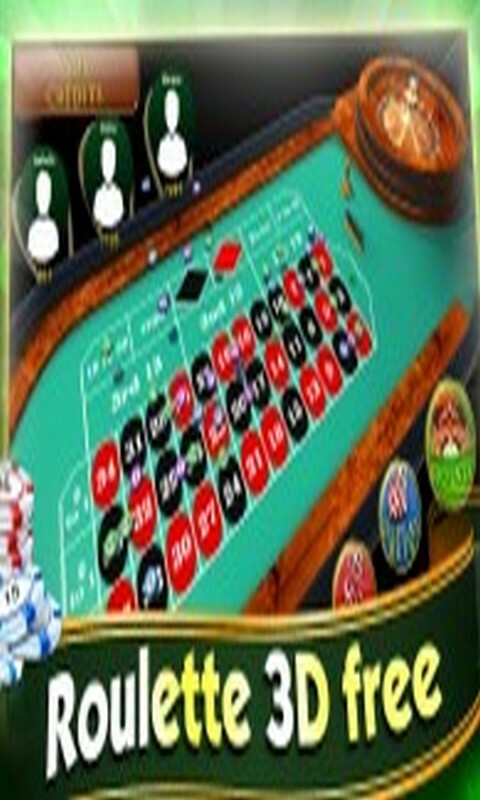 Roulette 3D is a betting game for players who love to play roulette. 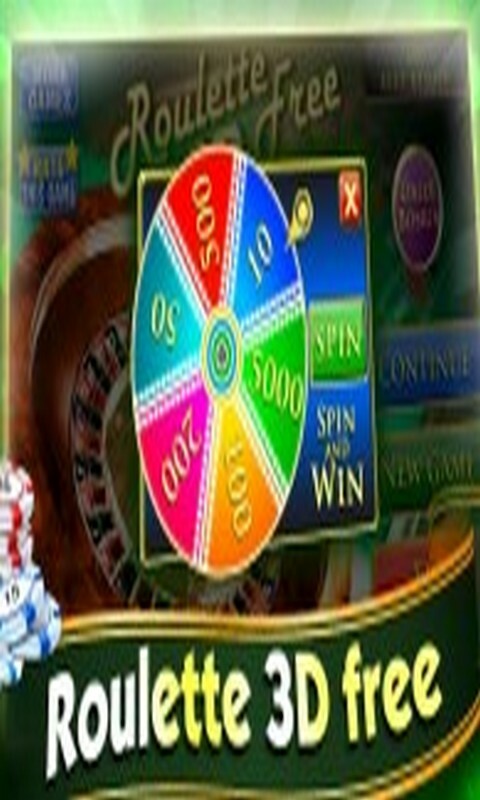 If you enjoy gambling games and including roulette, this game is created for you. Place your bets and spin the wheel. Play this game at any free time and test your luck at the player. Become black or red chips and earn points, thus increasing your chances of winning. Play this game every day and get a welcome bonus. Enjoy your free time and enjoy the game, which will delight you with its realism. Increase your bets and have large winnings.